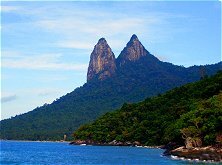 While it's true that some resorts in Tioman are ideal getaway retreats for sunbathing and catching up on sleep, the minute you reach Tioman's shores, you'll see that there are plenty of hotbeds of all kinds of awesome activities that'll keep you wired for weeks upon your return home. 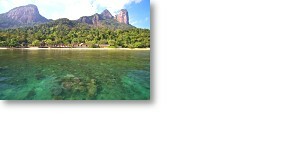 Have a look at some of the Tioman excitement to be had! With all this action going on, perhaps it's worth your while thinking about travel insurance. If you'd like to have a look at the pros can cons of travel insurance, click here. If you'd like to get a free travel insurance quote, then click here. Like your sand white, water blue, days fun-filled and room air-conditioned? Then Tioman might well be for you.